The Free Throw: an Evanescent opportunity between winning and losing. 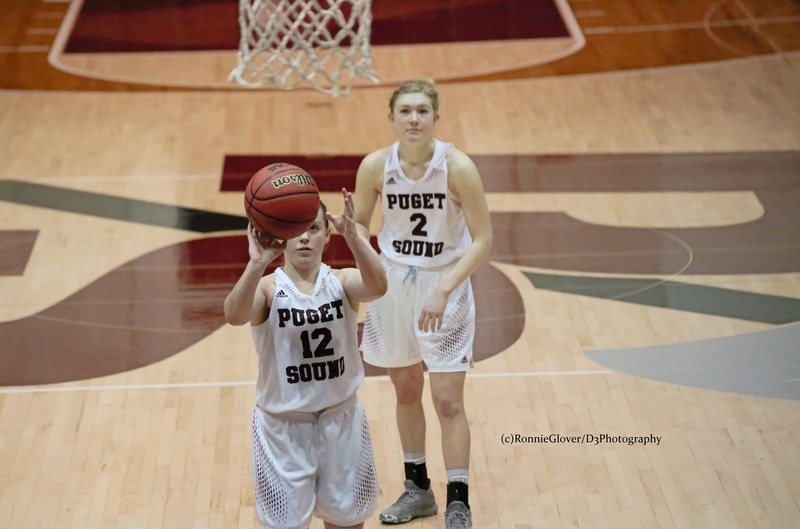 This entry was posted in Photography and tagged college basketball, d3photography, evanescent, Free throws, game in the balance, losing, ronnie glover sports photography, The Daily Post, University of Puget Sound, winning. Bookmark the permalink.